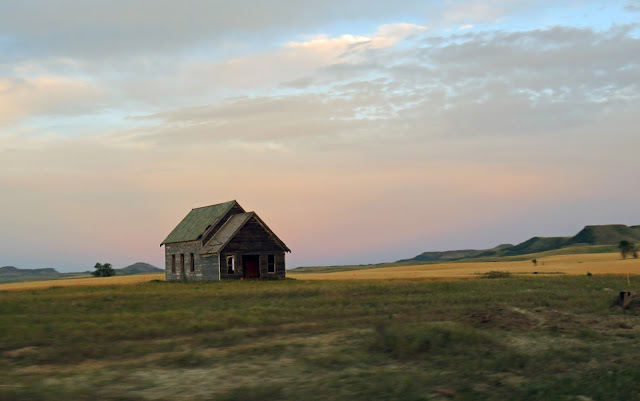 This is an abandoned house I saw in a field in North Dakota. Every time I pass a place like this, I wonder who lived here when it was first built. What they did, what their life was like, when and why they left, and who currently owns it. This is such a great post. you have done a great job to provide us such a quality information through this content.